Each order is customized to meet your needs. Available with Hand-Hewn face, Bandsawn face or Circlesawn face. 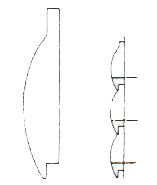 Edges can be square or 45 degree chamfer, smooth edge or Hand-Hewn edge. 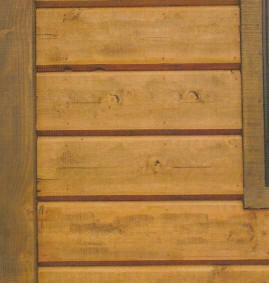 Shiplap available with Channel reveal or V-joint. 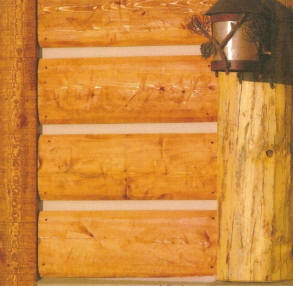 Log Cabin available in smooth or Hand-Hewn. Log cabin is 1-1/2" at thickest point. Nail 1-1/2" up from lower edge of piece.